Spongebob is probably one of my most favorite cartoons ever. I just love that silly sponge and all his friends, and I know that you do too! 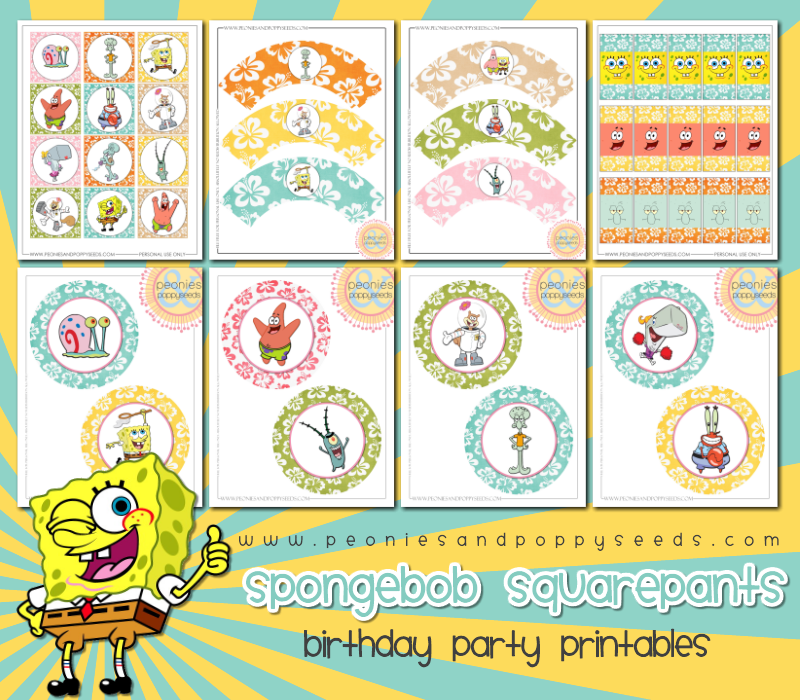 And we'll have more Spongebob Squarepants coming soon!